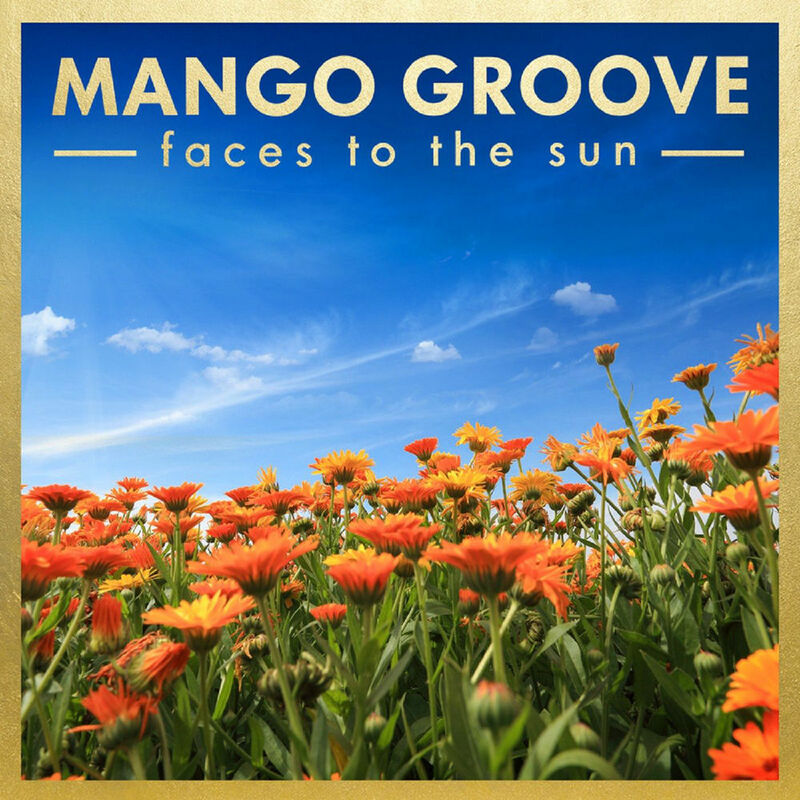 Mango Groove nominated for 2 South African Music Awards for their new album Faces To The Sun. 21st April 2017, Johannesburg â€“ Â Last night, South African super group Mango Groove were nominated for 2 South African Music Awards (SAMAS) for their latest album Faces To The Sun. The group were nominated Best Adult Contemporary Album and Best Engineered Album (Andrew Baird). Faces To The Sun was released in November 2016 and is the groups first new material in 7 years. The double album comprising of 24 songs, includes 9 all-new, original Mango Groove tracks and 15 powerful renditions of classic South African songs, with collaborations with some of South Africaâ€™s finest artists. The new material celebrates Mango Grooveâ€™s skilful penmanship, and includes the singles From The Get Go, Faces To The Sun and the new single Kind. Since their first iconic multi-platinum release in 1989, Mango Groove has gone on to become a household name in South Africa. In an illustrious career, spanning nearly 30 years, Mango Groove has sold over one million albums in South Africa alone, and in terms of airplay across all radio and TV stations, continues to be an act that truly reaches the hearts of all South Africans. Mango Groove has enjoyed over 12 #1 hits, including such classics as Dance Some More, Moments Away, Another Country and Special Star, to mention a few. They have set new precedents for all South African artists, being the only South African group to sell out the Superbowl and the Standard Bank Arena 6 times each. This multi-platinum-selling band was the first to re-define live staging and production standards for domestic acts; the first to command a million-rand sponsorship deal, and were the first and only group to remain at the top of the South African National Sales Chart for over a year. Internationally, Mango Grooveâ€™s unique and magical blend of South African marabi, kwela and pop influences, together with the voice and presence of Claire Johnston has captivated audiences around the world. Mango Groove was given the honour of being the only South African, indeed African act, to be invited to perform at the â€œCelebrate Hong Kong â€˜97â€ Reunification Concert. This historic event, part of the official celebrations commemorating the handover of Hong Kong to China, was televised worldwide and immortalised on a commemorative CD. Mango Groove is also especially proud to have been associated with the ABC worldwide broadcast of Nelson Mandelaâ€™s release where their music was used as the main theme. A few years later they headlined at his inauguration. Mango Groove has long been aware of musicâ€™s unique power to change peopleâ€™s hearts and minds, and through the years the band has raised hundreds of thousands of Rands for issues such as literacy, terminally ill children and conservation. Today, Mango Groove remains a beloved South African band, appealing to new fans every year. They have recently headlined Oppikoppi and Rocking The Daisies and have drawn thousands of fans to their own shows around the country.